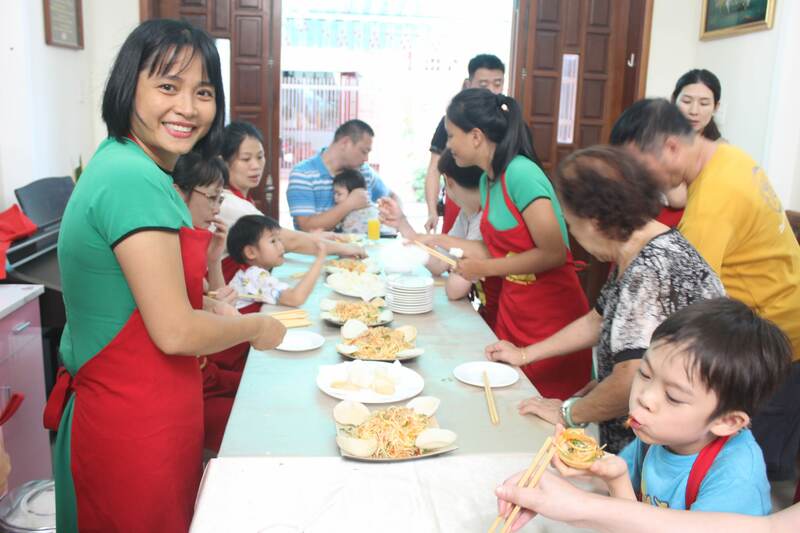 Introduction Jolie Da Nang Cooking Class - Taste of Da Naang! Well, it’s not just a cooking class, it’s where you can experience real local life, stay away from the touristy destination. 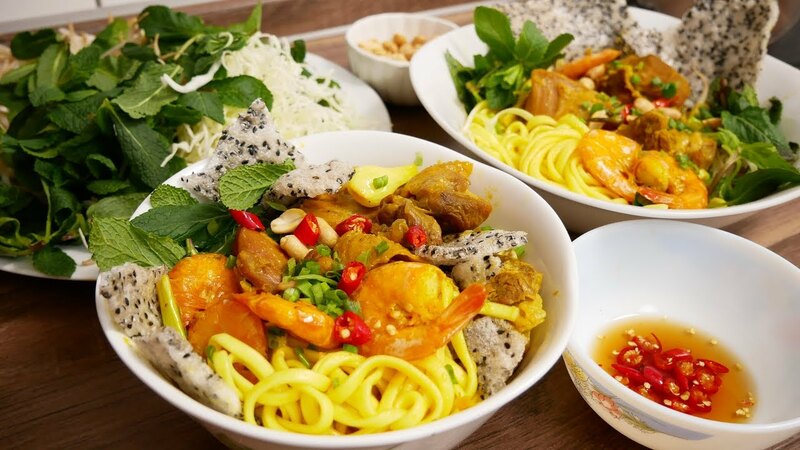 You are going to explore one of the biggest local markets in Danang, experience being a farmer and dive into the Vietnamese culture by talking about eating and cooking. 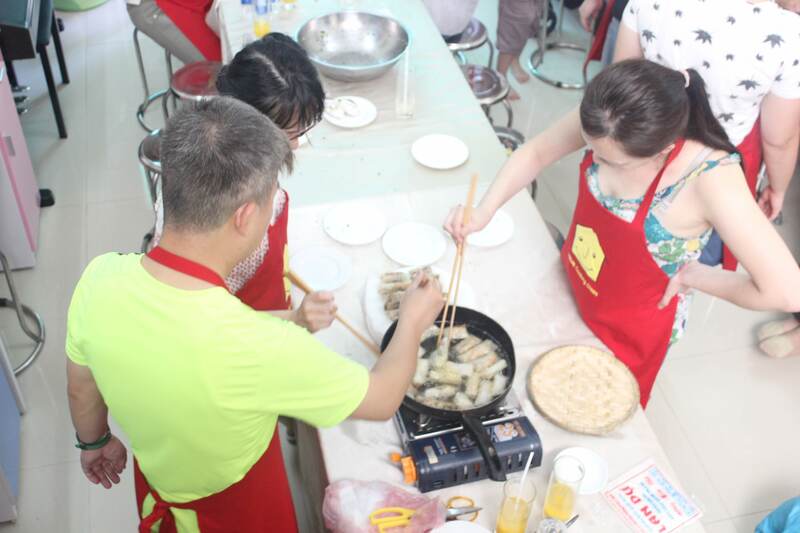 Jolie Danang Cooking Class is a must-do activity for people of all ages, especially family and kids when you are traveling to Da Nang city. 9.00: Head to one of the biggest markets in Da Nang, buying fresh products for the cooking class, learning about the Vietnamese shopping way. 09.45: Take a break to have a cup of coffee, sharing your stories with others. 10.30 Head to Jolie’s house. It’s time for cooking! Firstly, we will make rice milk by traditional grinder to make rice milk and start cooking 4 Vietnamese dishes. 12.30: Enjoy your meals cooked by yourself. 13.00: Play piano (if you can), and go back to your place by our free drop-off service. 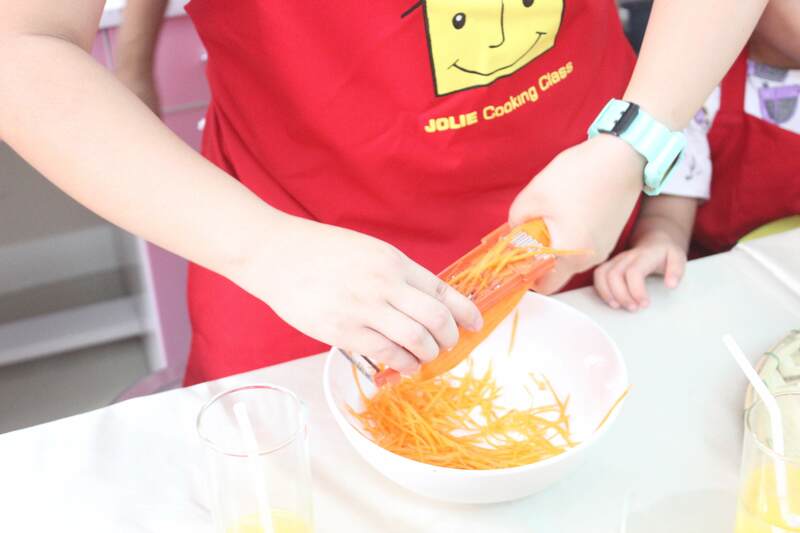 WHAT MAKES JOLIE COOKING CLASS DIFFERENT? Recipe from the heart: Yay, you are reading it right. 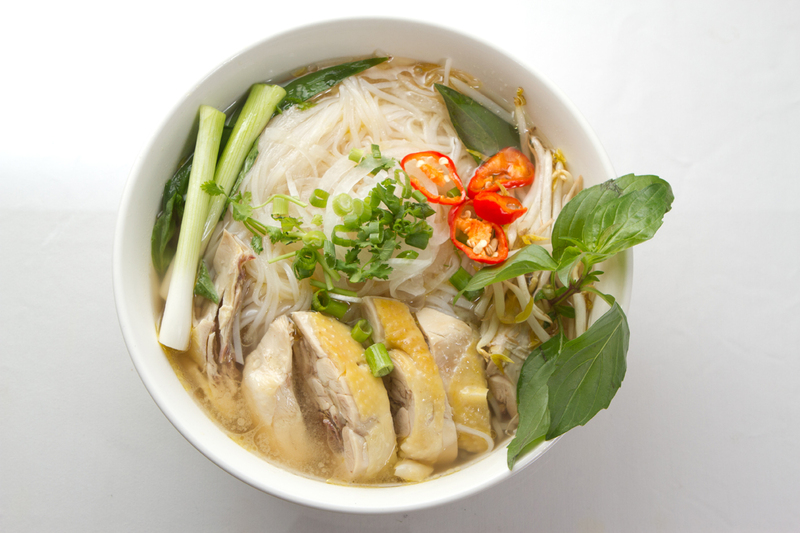 You will learn a “homemade” secret of Vietnamese cuisine created by Jolie. Be a part of a local family: As the tour is set in Jolie’s house, you now can observe the daily life of locals. Shop like a master: Make your way to one of the biggest local markets in Danang and learn how to shop in the Vietnamese way. Visit a vegetable garden: In a morden city, we’ll come to the green garden, meeting local famers and learn many kinds of herbs and vegetables. Diverse menu: You will not be bored with one and only menu as we have different options for your choice. Bottled Water, and free-flow fresh Passion Fruit juice included in tour price. 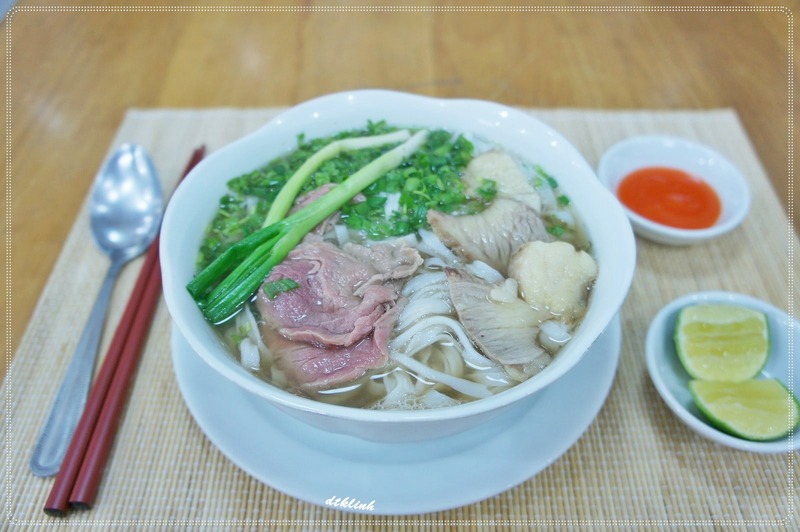 Not only in Vietnam: the recipes are doable, and you can easily find the ingredients when coming back to your hometown. 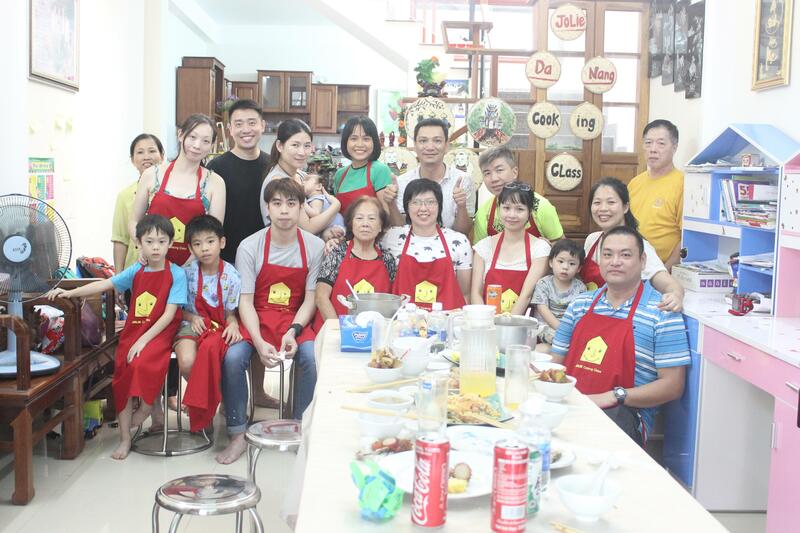 How to join Jolie Danang Cooking Class? Please email us at JolieCooking@gmail.com with your information relating to your name, nationality, number of participants, and requirements. I went to Jole class with my 2 kids. Jolie quickly understood the needs of my sons and offered them some snacks. We learned so much that we hadn’t stopped talking about the class after finishing. The food was delicious and we were given recipes. I will definitely cook them when I'm back home. Thank you Jolie, you did a great job! 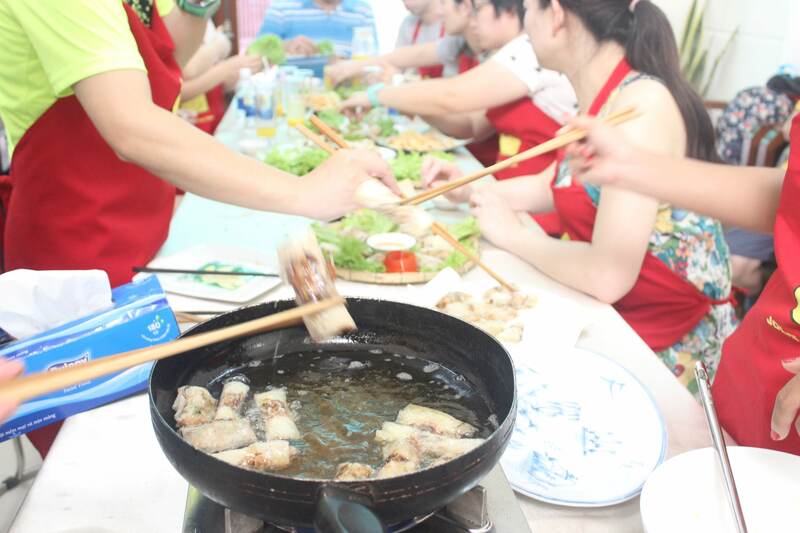 What a fantastic and insightful authentic Vietnamese cooking class experience. The best in Danang for family and couples. Thank you Jolie! Incredible time, amazing foods. People all go for for Han Market or Con market but we went to Dau Moi market, it’s one of the biggest local markets I have been in Vietnam. We learned how to cook some of the most unique Vietnamese food with Jolie. She is always helpful, knowledgeable and willing to help. We love to spend time with her family. Feel like a Vietnamese!